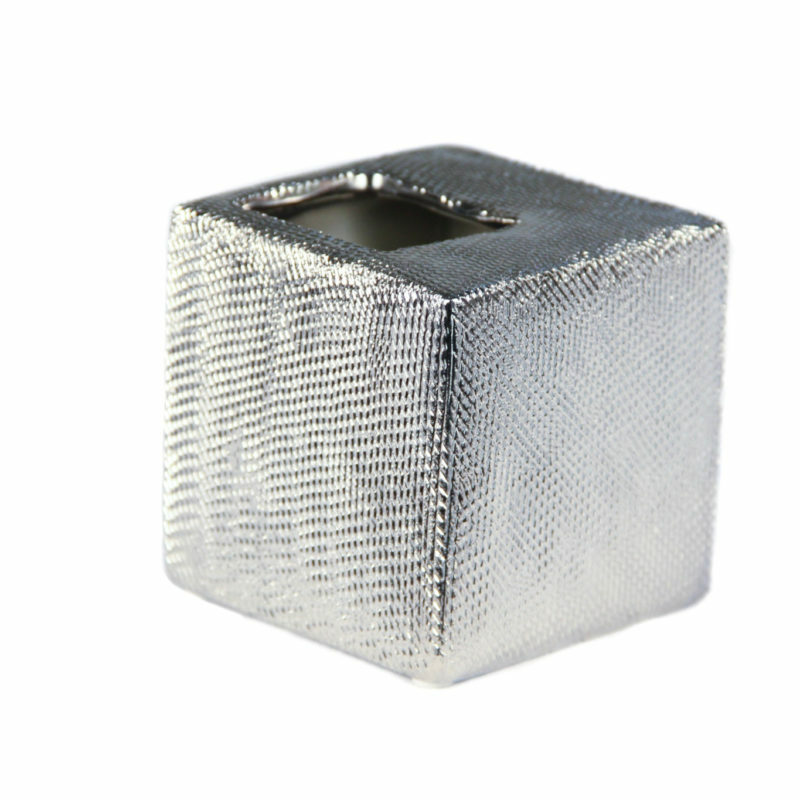 The Textured Silver Cube is a great way to display flowers or accent pieces! 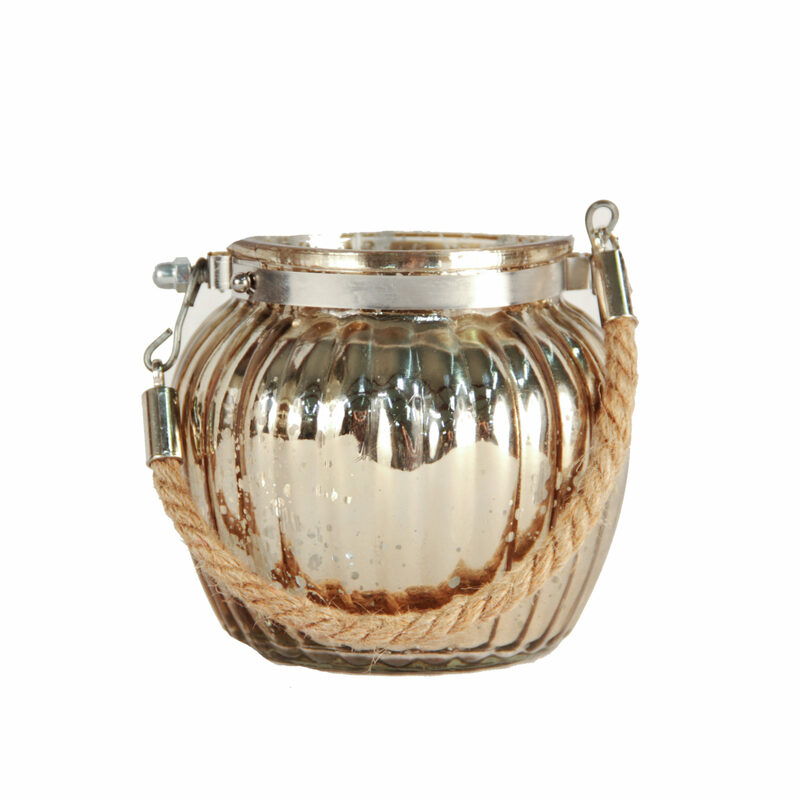 This vase is covered in a textured silver chrome – and measures 3.5″ x 3.5″. Mix and match to create a fun series of textures at your next wedding or event! 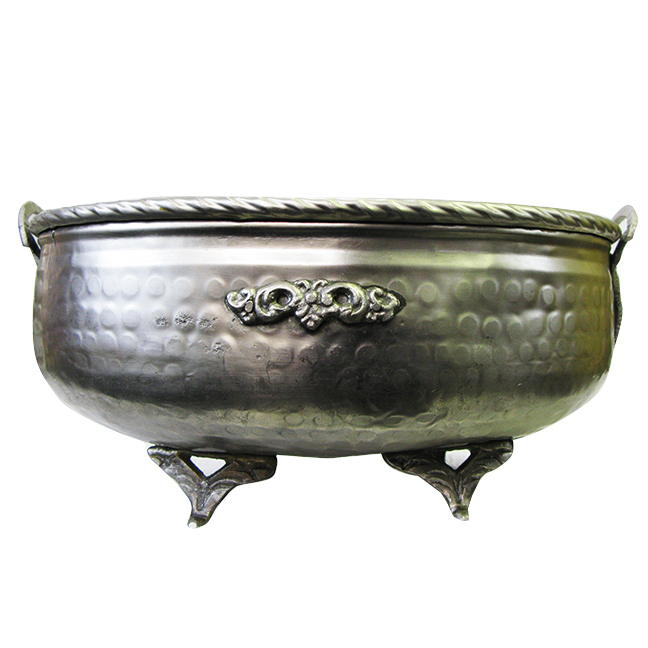 The Silver Serving Vase is a traditional table decor piece that can be filled with floral arrangements, custom props and more. The metal is accented with rope and a floral decor. 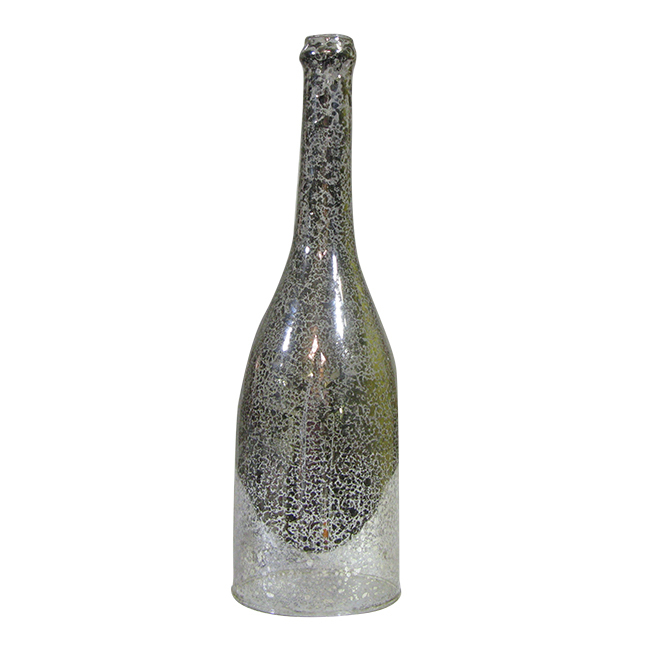 The Cracked Mercury Wine Bottle is a decorative piece perfect for votive lights and more! The bottom of the container has been removed – simply place the bottle over a light source and let the party begin! 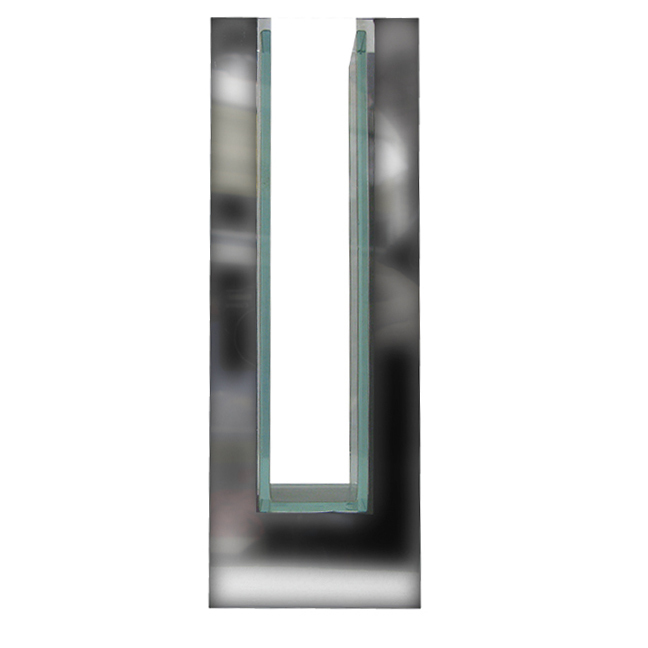 The Mirrored U-Vase is a beautifully intricate vase. While appearing hollow this piece is fully functional, able to hold flowers, foliage and more! 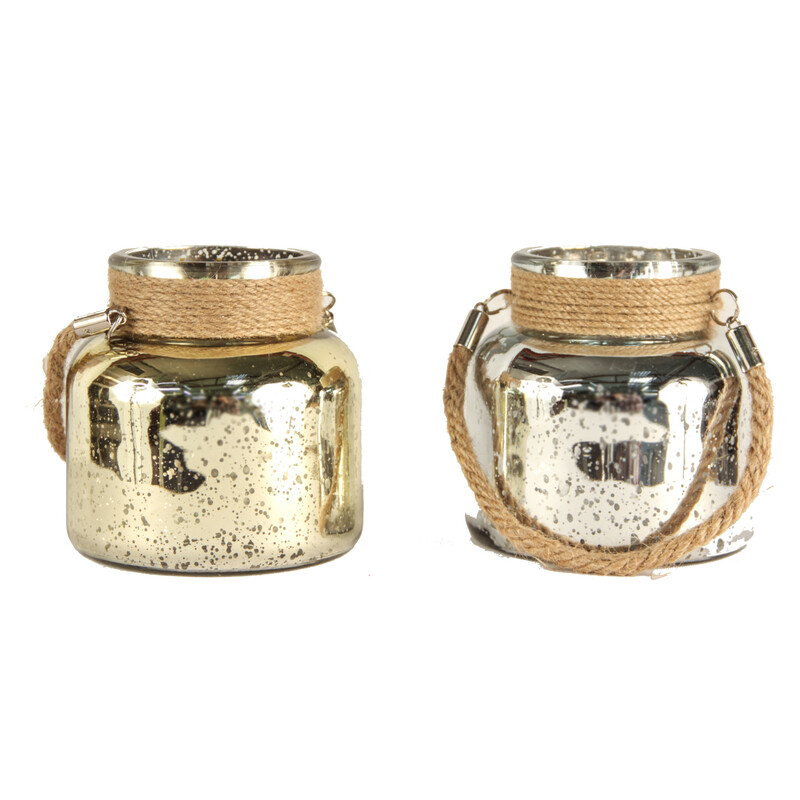 Let your guests see why this is a good idea with the Mirrored U-Vase!